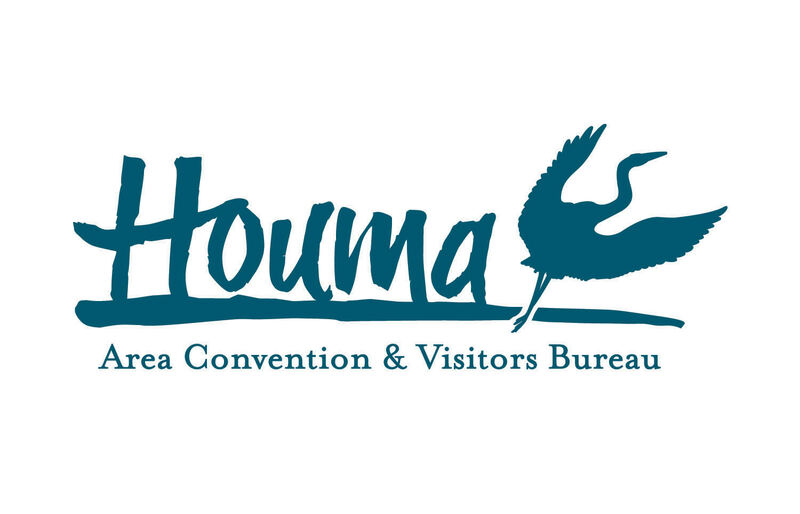 Saturday, February 16 in Downtown Houma! We’re looking for teams to compete in the cookoff. There’s no limit on what you can cook – so long as it is in cast iron cookware! Click the links below for the guidelines and a registration form. There are limited spots, so sign up your team today! Download Registration Form here. 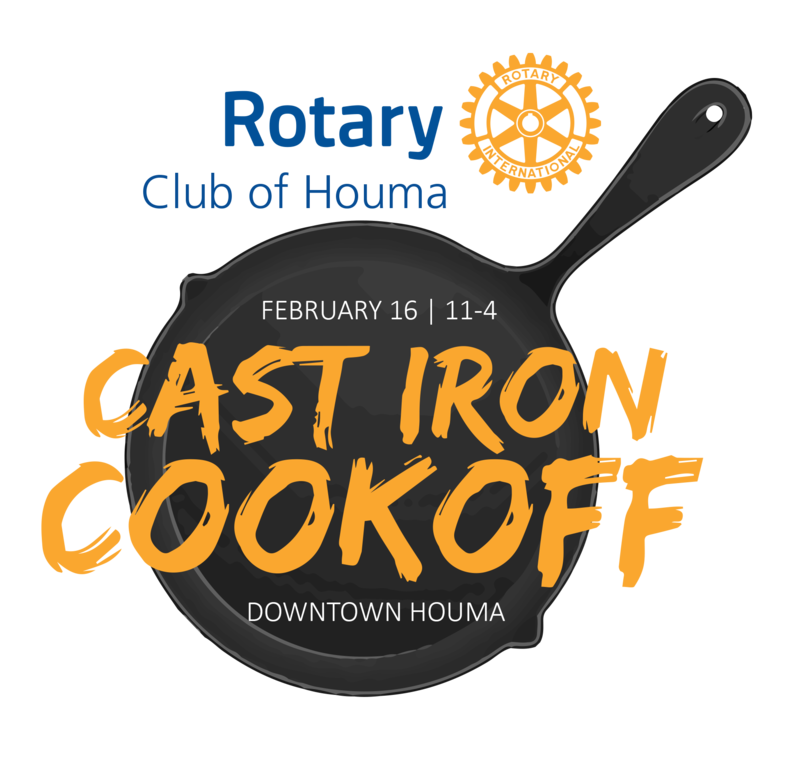 Want to join the Houma Cast Iron Cookoff as a sponsor? We’re looking for community partners to help us with our event. Click here for sponsorship information. Many thanks to our generous sponsors! ?